I'm getting this up a little later in the day than usual, but that's okay! This weekend will be a busy one for me! Saturday we have a barbeque/get together to go to, which I'm excited for. I haven't seen my best friend since February! She moved about an hour and a half away, which isn't the farthest, but it isn't close for someone with no car lol. So I'm happy I will get to spend some time with her and her family, and their babies! 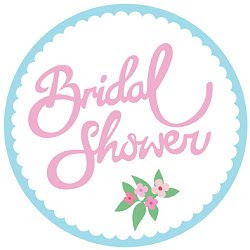 And then Sunday is my cousin's wedding shower. Well, his fiancee's wedding shower. So it will be a busy day! 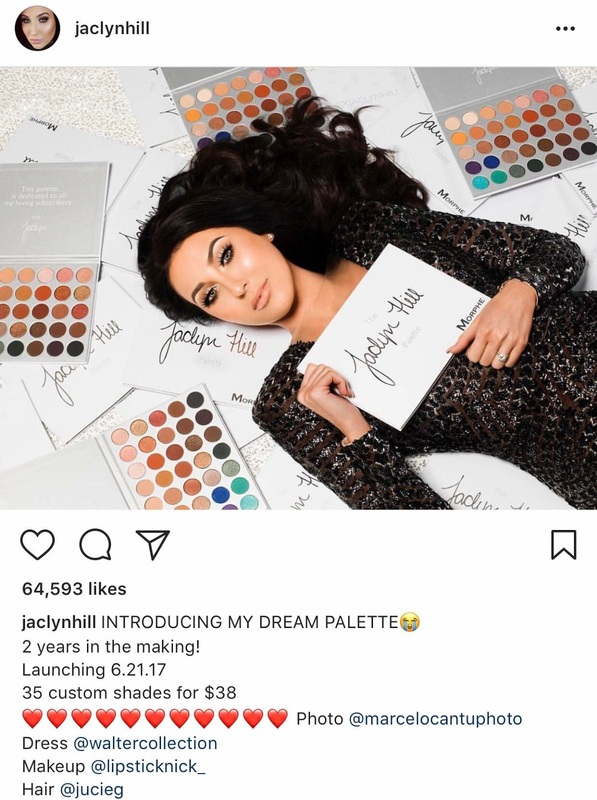 Did you all see the announcement that Jaclyn Hill made about her palette with Morphe? When I first started hearing about it, I really wanted it. But then the whole cake fiasco picture happened, and when I saw that, it didn't really scream out to me. And then when her announcement was officially made, I decided I will probably pass. I have a ton of neutral colours, and I definitely won't wear the blue shades, although they look gorgeous! So, I will be passing. Plus, I've read online that they have upped the price of this palette to $38 USD which is apparently more then what their usual palettes go for, and international shipping will be $25 USD. Which would make it $63 USD... and then conversion to Canadian dollars. Ugh. It will probably be a pass for me. Speaking of another sneak peek. Urban Decay let this one out of the bag! 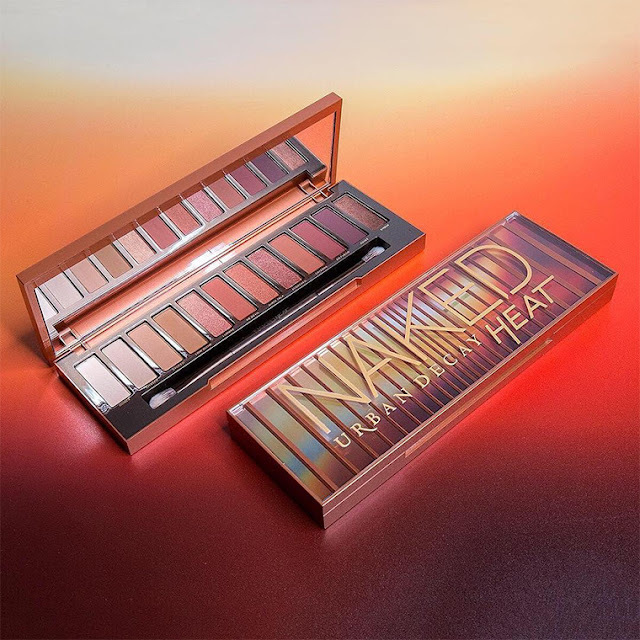 Naked Heat! I only own the Naked 2 palette, and I just don't give it the love it deserves. I'm very tempted with the Heat palette, but to be honest, I will probably pass on it as well. It reminds me of a Too Faced Sweet Peach collection, mixed with Anastasia Beverly Hills Modern Renaissance. I love both of those! But I don't need a third palette with the same shades. Although, I might fall into the "fear of missing out" category and buy it. I need a job! lol. Speaking of jobs, I still haven't received my test results regarding the one I had to do at the end of May. I know it's only the 9th of June, and we are supposed to hear whether we would move on or not, but it just feels like forever. I've been reading on forums about the company, and apparently it can take YEARS to actually get a position. Ain't nobody got time for that. So in the mean time, I've been applying for other jobs. Do any of you give Omega-3's to your animals? Well, cats specifically? My cat is 18 years old (we estimate, we found him and we've had him for l7 years) and he gets really bad seasonal allergies in the late spring/early summer. He will gnaw at his paws, scratch his neck, ears, and face until there is hair missing, watery eyes. It's just awful to see. Well, previous years we would take him to the vet and he would give him a steroid shot. I've decided I don't really want to put his body under that stress because he's getting so old, so I did some research and I found that Omega 3's are great for pets as well. It said it will help with his immune system deal with the allergy symptoms much better, give him a better coat, help with his joints, just all very positive things. I ordered a specific Feline Omega 3 online, although I know you can just give them fish oil. Hopefully it gets here quickly and will help alleviate some of those allergy symptoms, because they are just awful!